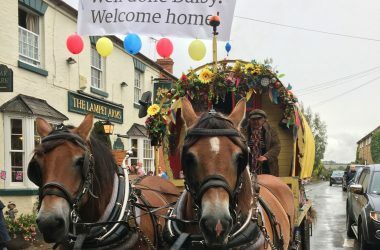 The Royal County Of Berkshire Show – the show that loves horses! 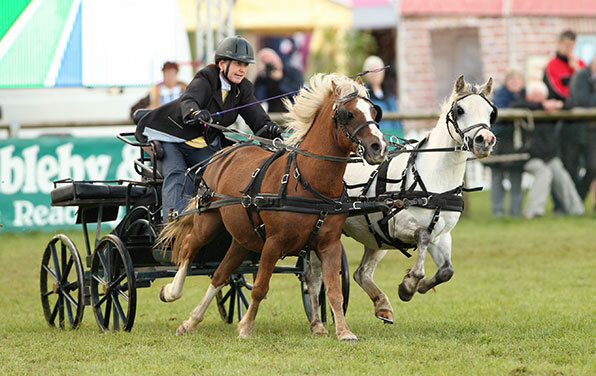 This year’s Royal County of Berkshire Show (21st – 22nd September) has some great equestrian action on the schedule! 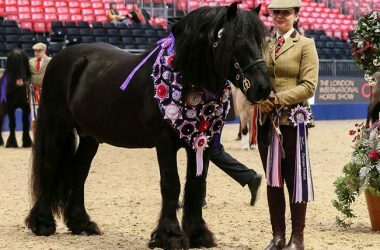 From Heavy Horses through to Scurry Driving and Royal International Horse Show & Olympia qualifiers, the show also celebrates the diversity of the equine population with a range of showing classes from Shetlands and Highlands, Mountain & Moorlands through to Cleveland Bays and Friesians. As well as Cobs, Working Hunters and Riding Horse classes, the ‘Retrained Racehorses’ classes always draw lots of competitors and a big crowd and with the showground’s close proximity to Lambourn – a village famous for its association with the training of the world’s finest racehorses, you are always guaranteed to spot some familiar & successful bloodlines! And if the thrill of show jumping grabs you, then this year, the Main Arena features the ‘International Stairway Final’. Now in its fifth year up to 30 competitors are set to battle it out, with a total of £7,500 prize money at stake. 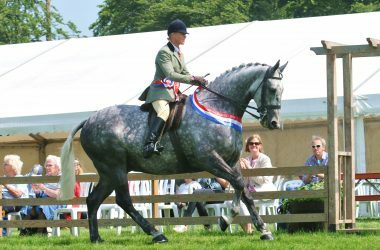 The series was created as part of an initiative by British Show Jumping to identify and assess both potential and existing British team competitors, and international riders and horses. 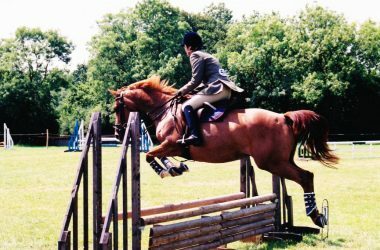 Riders compete at major county shows throughout the summer to clock up league points before heading to Berkshire. 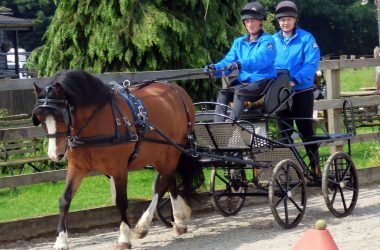 And also drawing the crowds in the Main Arena will be the Area Trial, sponsored by Rivar, which combines skill with speed. 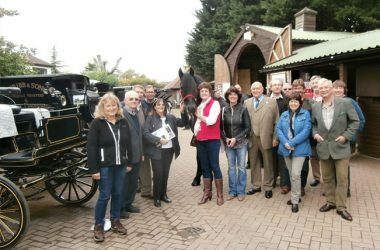 If you love horses – you will love the Royal County Of Berkshire Show!